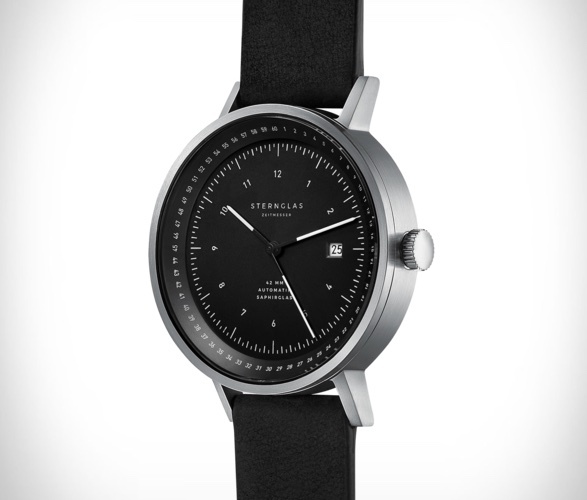 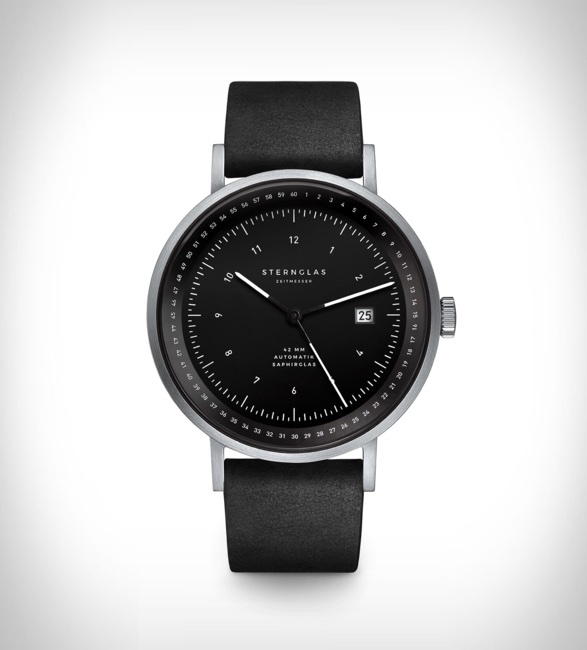 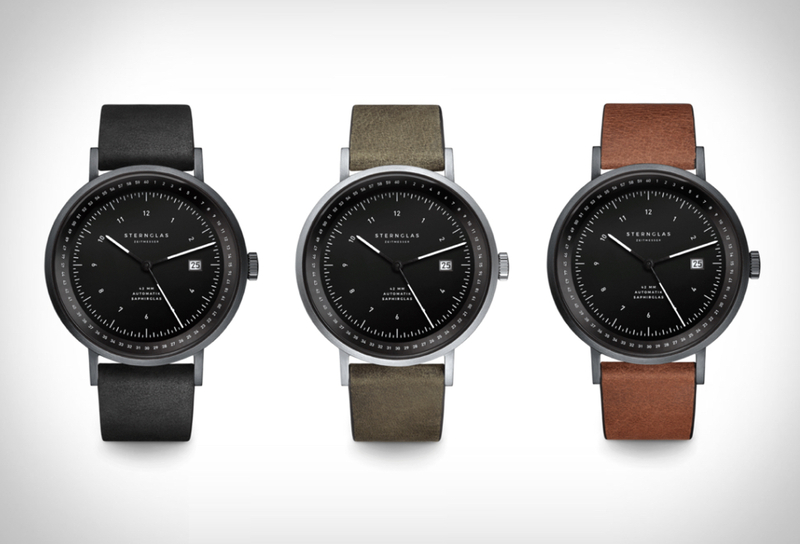 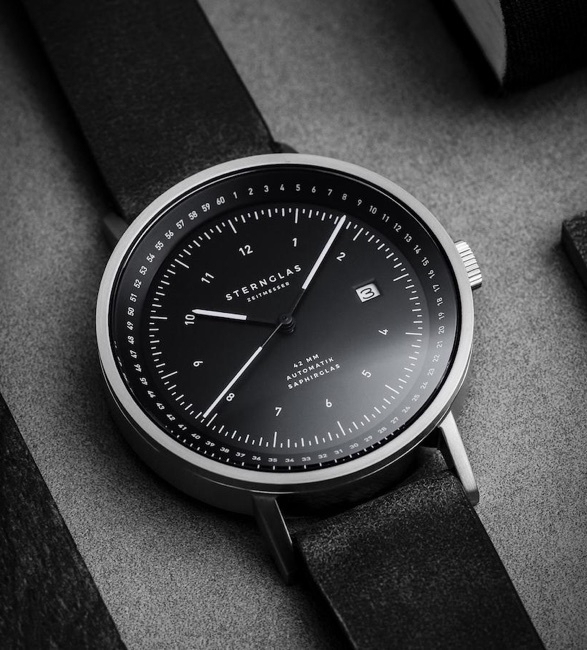 Sternglas is based in Hamburg and uses the 20th century Bauhaus movement as its inspiration to create high-quality, minimalist watches. 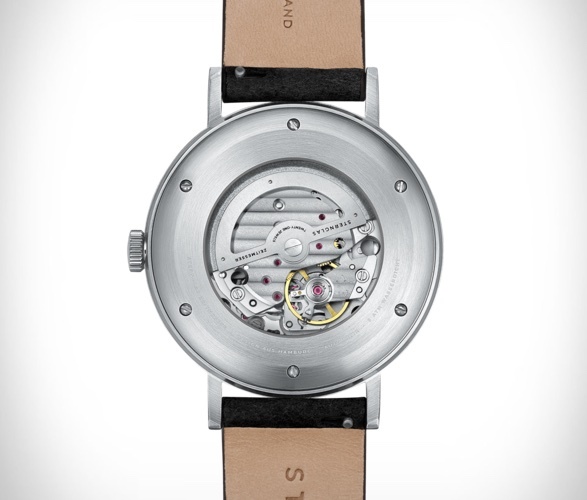 There beautiful timepieces are just about as reliable and elegant as you can get for an everyday watch. 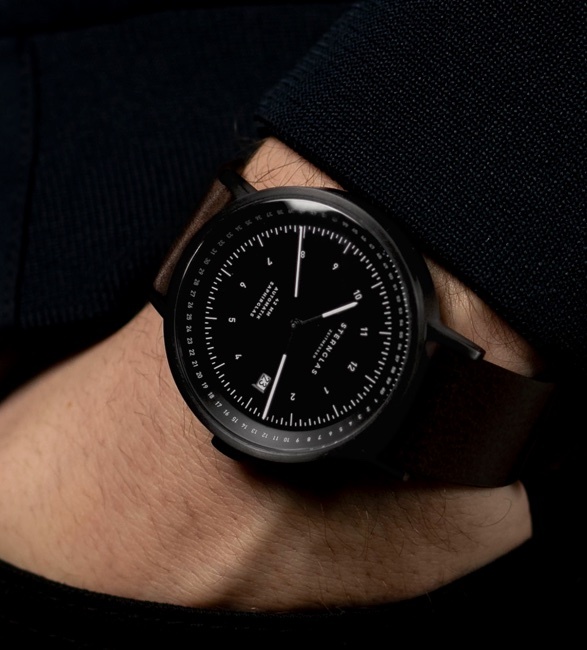 Our pick from the collection is the sleek Topograph Watch, a sophisticated balance of visual-aesthetic quality and functional precision. 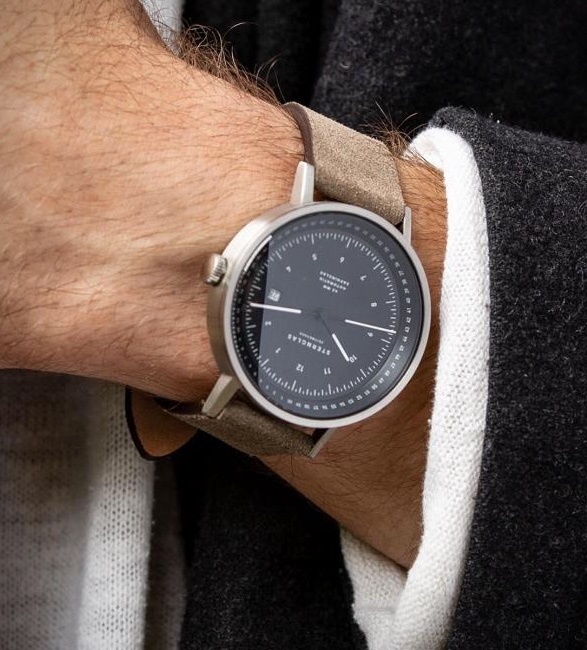 It features a brushed 316L stainless steel 42mm case, a MIYOTA Caliber 821A movement, a domed sapphire glass with double anti-reflective coating, and a watch face that is minimalist perfection, easy-to-read and with a strong dose of class. 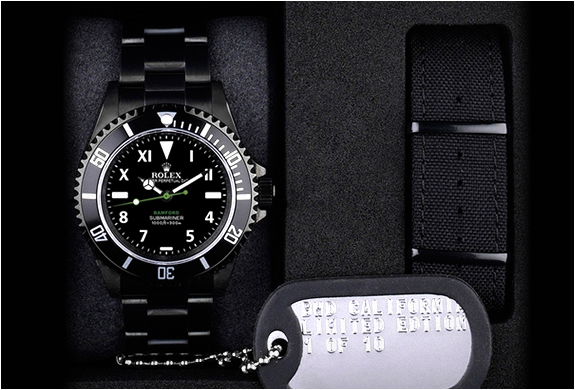 The watch also features 5ATM water resistance, a power reserve of some 42 hours, and is available in several styles.